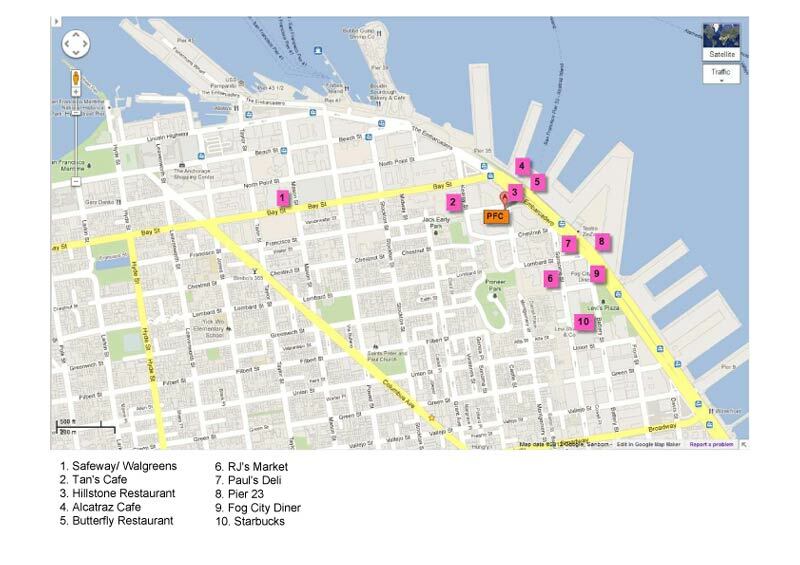 For general information about San Francisco's tourist attractions, art & culture, dining, events, and maps, click here. To browse dining, shopping, and tourist attractions in San Francisco's unique neighborhoods, click here. The Egg Donor Agency at Pacific Fertility Center® is located in Northern California’s San Francisco Bay Area. Browse our egg donor database, featuring an extraordinary group of intelligent and talented young women, including Asian egg donors, Jewish egg donors and more. For up to date information about our egg donor program, read our infertility doctor blog or subscribe to Pacific Fertility Center's Fertility Flash newsletter. You can also follow us on Facebook, Twitter and YouTube.